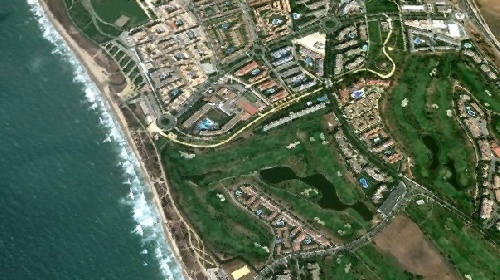 La Ballena is a private-public tourist intervention located mid-way between the towns of Rota and Chipiona in Cadiz province. 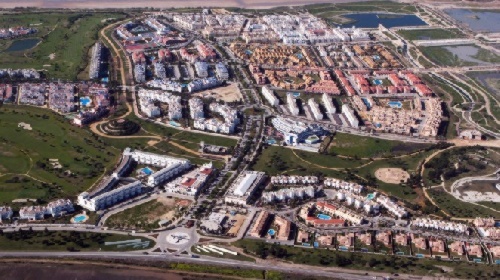 The aim of the intervention is to create a model holiday resort in Andalusia with a capacity for just over 30,000 people. 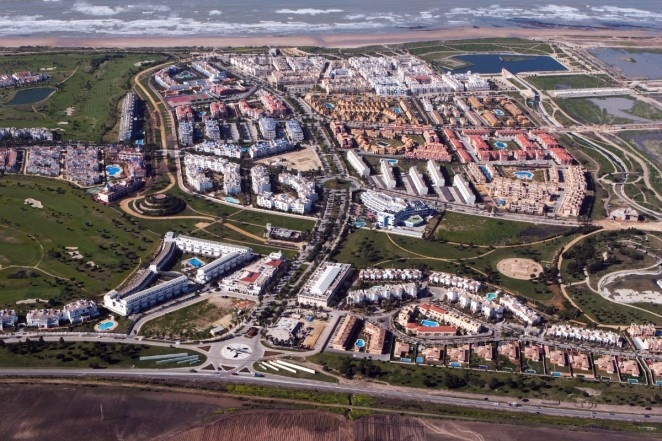 The project contemplates 7,000 residential units in a high-quality development, already completed, with abundant public spaces. 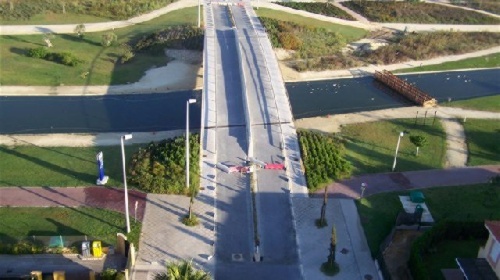 It also includes the regeneration of the sea front. 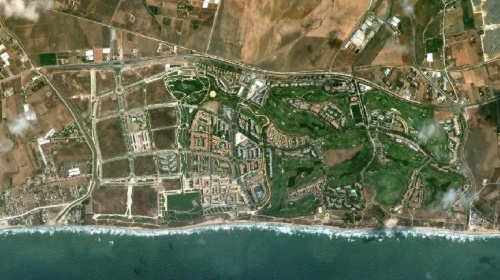 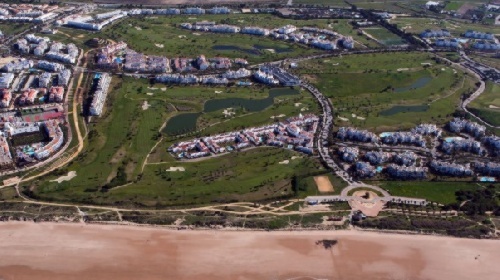 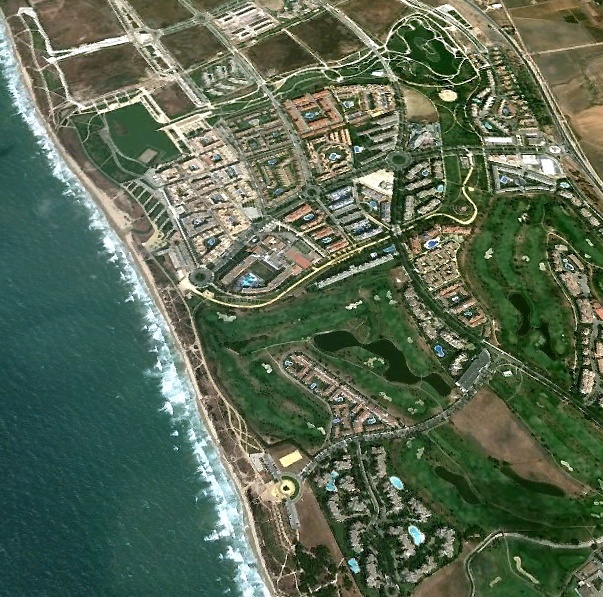 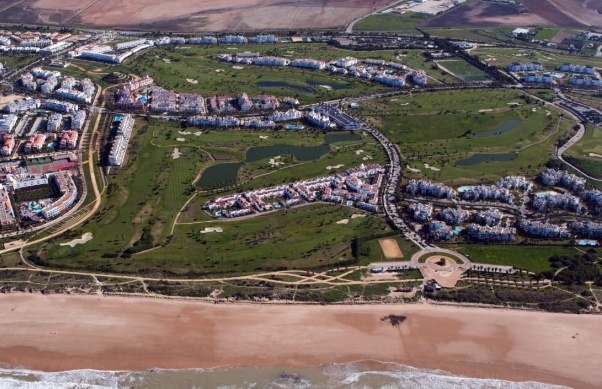 The development boasts a bus station, a bike lane, two 26-hole golf courses, a municipal golf school, horse-riding facilities, shops, recreational facilities and 3,500 hotel beds. 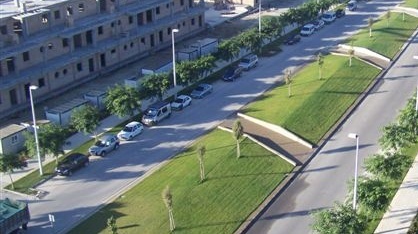 In addition to the planning projects. 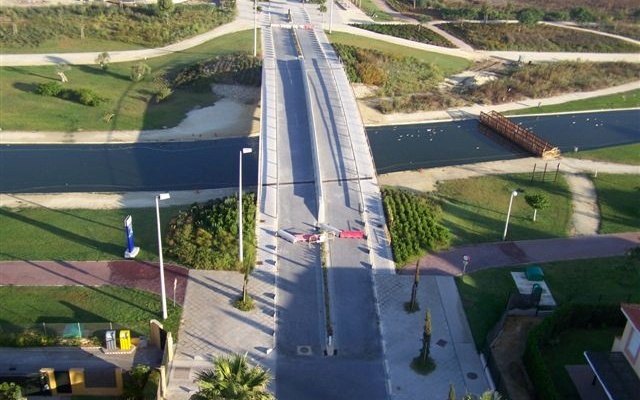 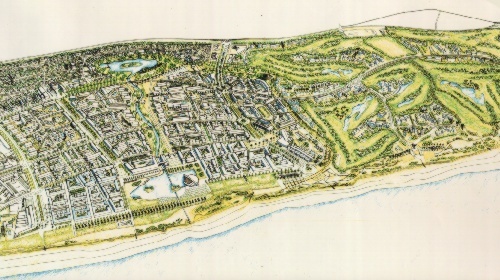 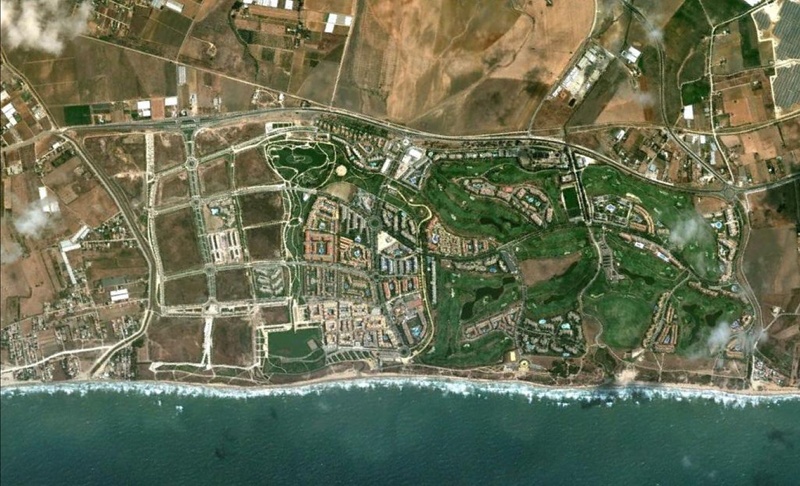 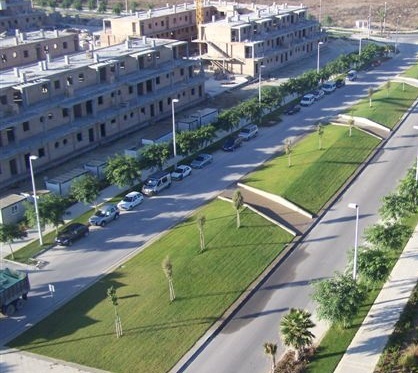 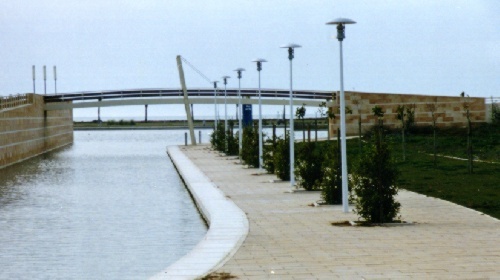 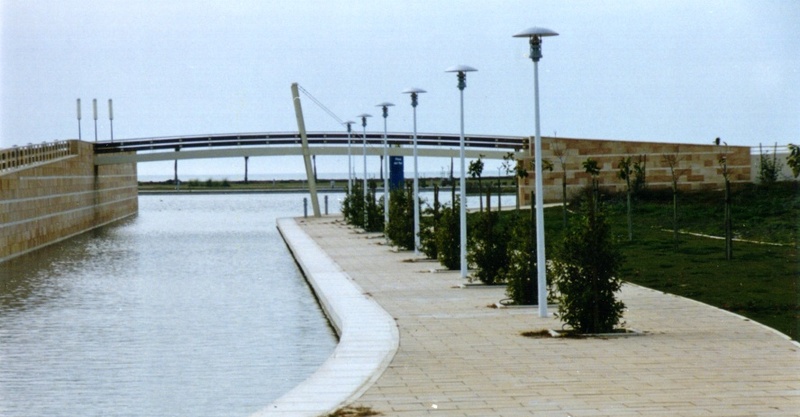 LBA Urbanismo has also drawn up the urban development plan for the whole of Chipiona and three plans for the development of the public spaces, all of which are now complete.